Good science fiction investigates universal themes through the lens of the universe the story is based in. 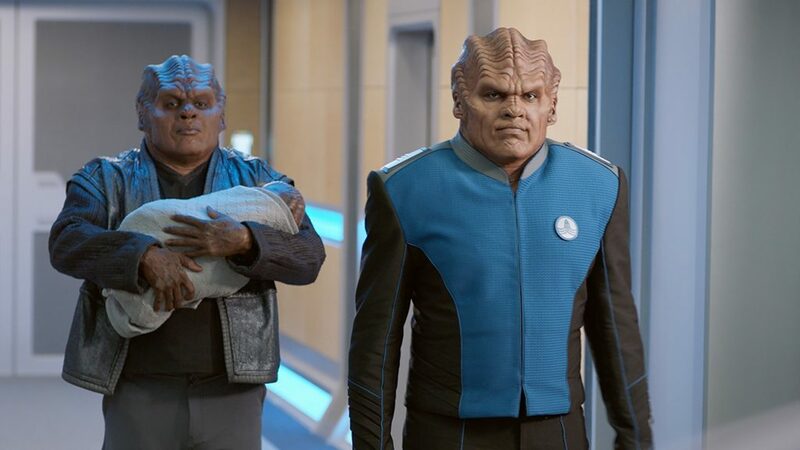 ‘The Orville’ went from a tongue-in-cheek ‘Star Trek: The Next Generation’ knock-off to prescient and relevant ethics and morality investigator in a single, powerful episode. Well done, McFarlane. Don’t know if it’s going to save the inevitable cancellation Fox likes to do of such shows, but it took its swing, and a solid one, for whatever that ends up being worth.